THE MUSIC SNOBS Episode 38: Is the Band The Internet the Future of R&B? ; Whom Would U Fire? Is the Band The Internet the Future of R&B? ; Whom Would U Fire? 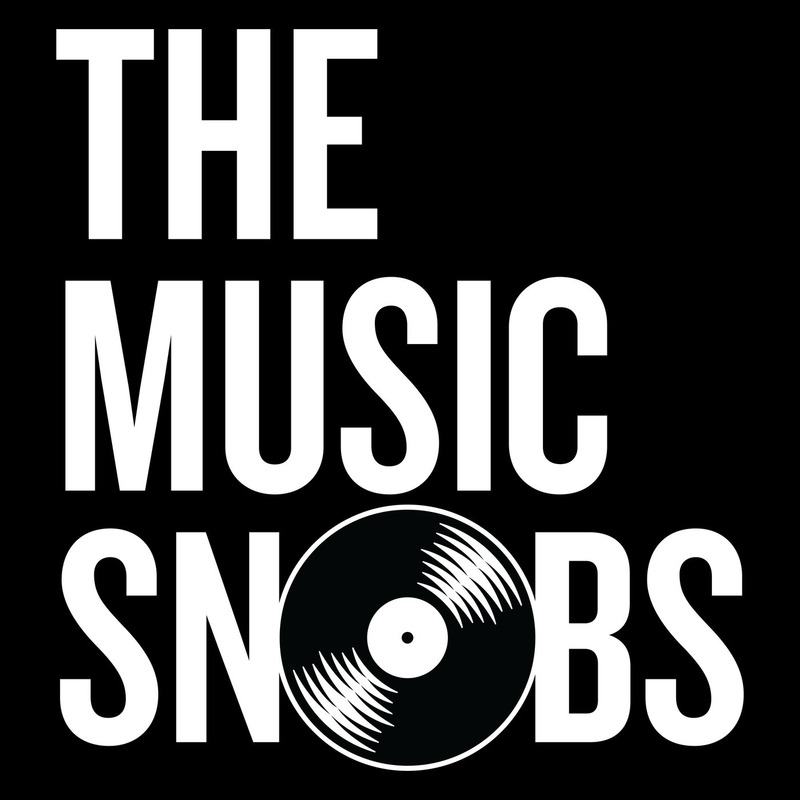 In the latest episode of The Music Snobs the past and present of R&B is given an odd future. While discussing the landscape of soul, the crew wonders if O.F.’s The Internet stands alone as the only artists to capture and evolve classic rhythm and blues. Afterwards, the Snobs kick off a round table discussion by asking what band from any given album would you fire—leaving only the frontman—and completely replace?